Size: This is a small shark, which usually reaches 60 – 70 cm, with a maximum total length of 80 cm. The Slender Weasel Shark lives in shallow inshore waters of less than 20 m depth, where it feeds on small fishes and invertebrates. It is live-bearing (viviparous) and harmless to humans. 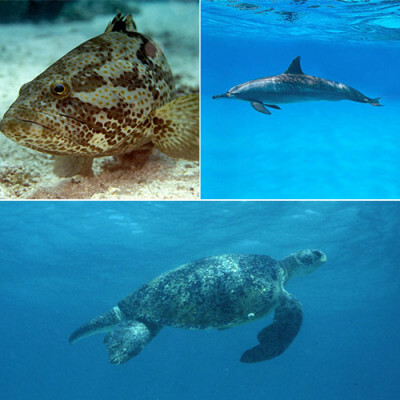 The species is known from the Arabian Gulf, the Gulf of Oman, and coastal areas of India and Sri Lanka. According to the IUCN Red List, the Slender Weasel Shark is Near Threatened (NT). It is caught by gill nets and used for human consumption and fishmeal. The species is characterized by a narrow snout, a long mouth, with lower anterior teeth mostly oblique-cusped and well-developed distal cusplets. It is grey to grey-brown on the dorsal surface and whitish ventrally with inconspicuous white-edged fins and a pair of narrow dark lines on the underside of its snout. Apices of dorsal fins are sometimes dark or blackish but without abrupt black tips.